We listen to the needs of each location before designing the perfect service-based solution. 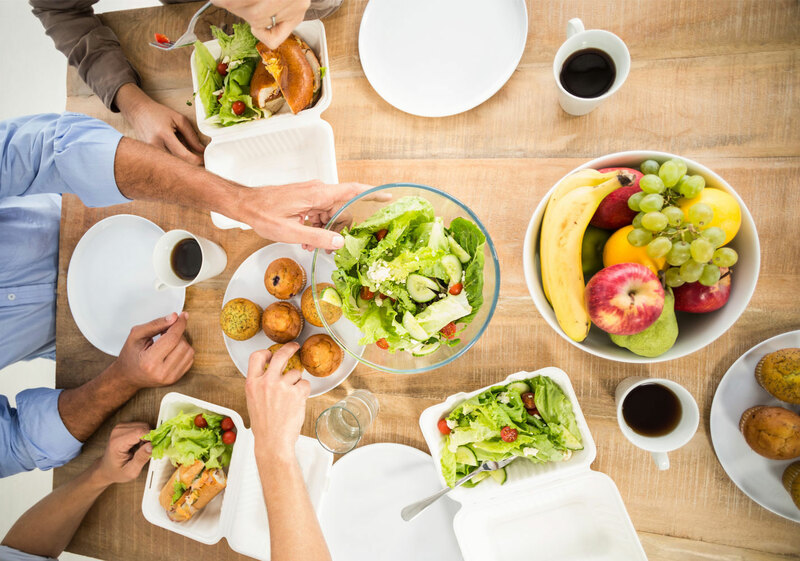 Healthier and happier employees start with a great break room full of nutritious and delicious options. 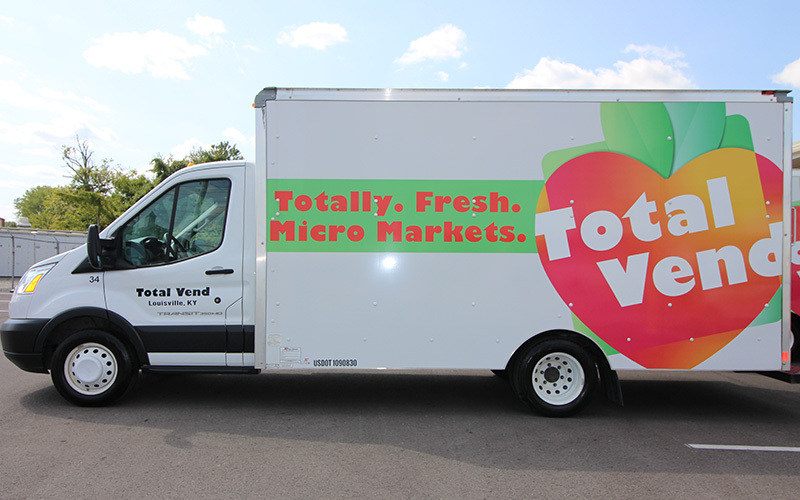 From vending machines to micro-markets, Total Vend offers the full range of solutions for your Louisville business. We’ve been refreshing the people of Louisville since 1960, while still modernizing our business. 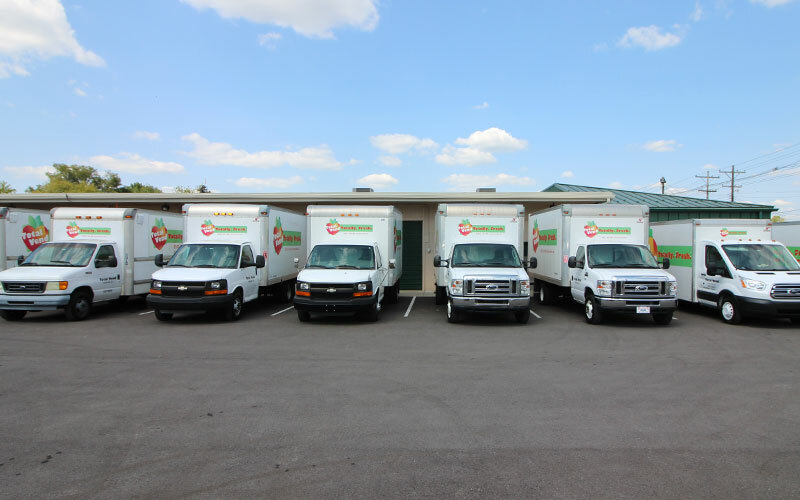 From the Total Vend CEO to your favorite route driver, we know Louisville, because we live here. Pay your way with credit and debit cards or even a mobile wallet at all of our vending machines and kiosks. Total Vend has built a reputation on service in Louisville, from reliable vending machines to sophisticated micro-market design. The Kentucky Automatic Merchandiser Council is the state organization dedicated to promoting the common business interests and general welfare of the industry. Ron White, CEO of Total Vend was a KAMC past president and has served on the board for 15 years. 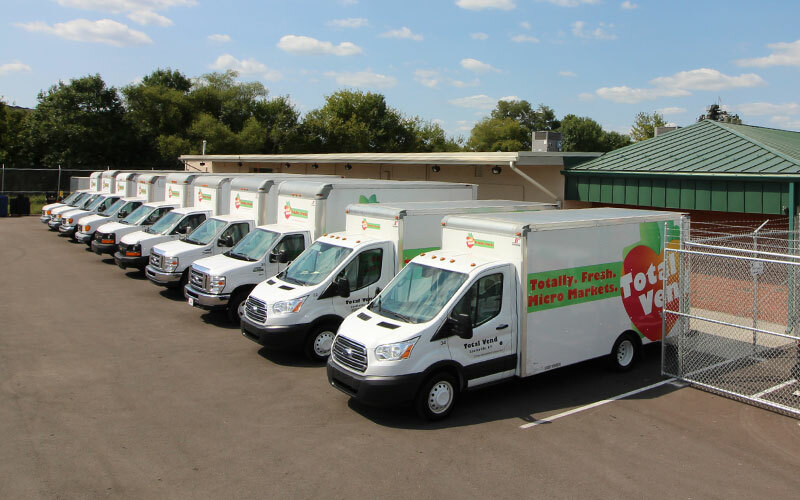 This progressive group of independent operators work together to deliver the best experience for corporate food service customers across the U.S. As members, it means we bring best in class technology, service and forward-thinking food suppliers to you. The Unified Strategies Group is the leading purchasing cooperative made up of about 700 independent vending, micro-market, and office coffee service operators across the country. Our CEO, Ron White was honored to serve on the USG Board of Directors for a 4-year term. Proud members of the National Automatic Merchandising Association, which represents the $25 billion U.S. convenience services industry. 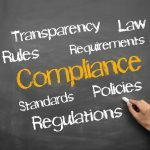 NAMA provides advocacy, education and research for the automatic merchandising industry. 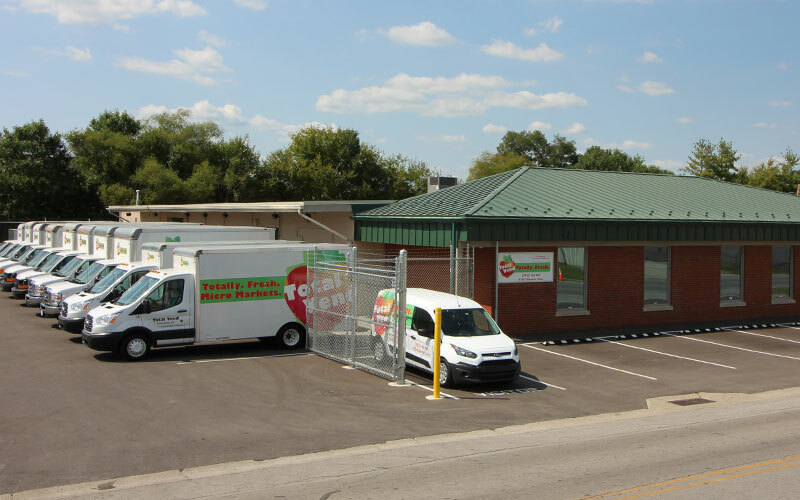 Get everything your Louisville business needs in a break room from Total Vend at 502.451.0111 or info@totalvend.net.